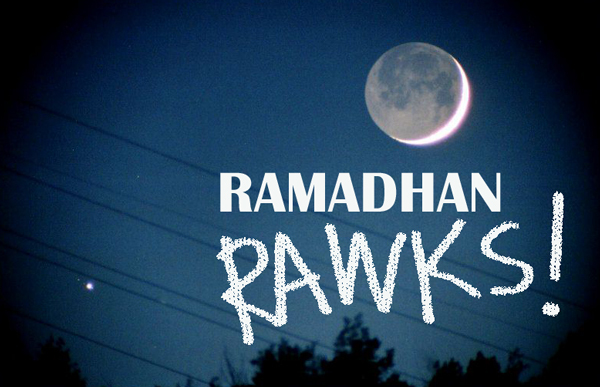 Ramadhan 1433 is coming! Here in Malaysia we'll start fasting on Saturday and that means TONIGHT is the 1st TARAWIH prayer! YIPEEEEE!!! My Ramadhan Motto of the year : A FAST A DAY KEEPS THE SYAITANS AT BAY! Alrighty then! I'm all set. Although this is my first fasting month as a married woman, I'm sadly away from my Mr Macho Man. It's sad to not being able to enjoy it with him but I'm grateful that this time around I'm in the country and get to spend great time with my ultra-cool family and friends here in Malaysia!! So have you set your Ramadhan Goals yet?? For more inspiration on how to make the most of this blessed month, (I personally LURVEEEE this site!) click here! So tell me what do you think? HI! 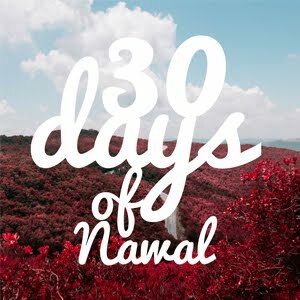 Nawal here. Thank you for visiting my blog. Beware! Too much of NAWAL is being told over here. I'm still figuring what I wanna do with my life. So if you are like me, join in the fun and lets figure this out together! PENCILS PENCILS! I LOVE YOU!! THE GIRL WHO LOVES JOURNALING. A COLLECTION OF PLANNERS. 950 THINGS THAT I WANNA DO IN LIFE. Created with lots of love and passion by Nawal Shahril. Email: nawalshahril@gmail.com. Powered by Blogger.